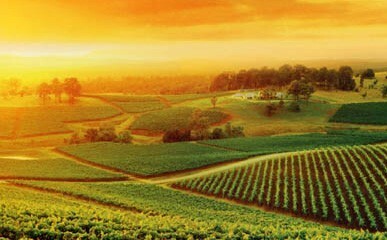 Enjoy the Unique Lifestyle Opportunities of a Wollombi Valley or Hunter Wine Country Property. Escape the City Madness to your own luxurious Weekend Getaway. 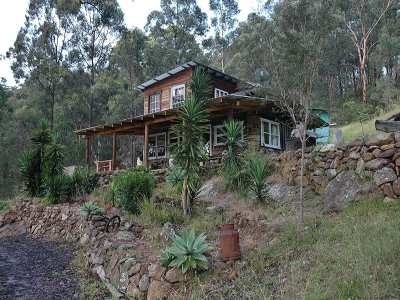 Unwind in a Secluded Retreat in the Wollombi, Laguna, Yango, Boree, Watagan and Cedar Creek regions surrounded by National Parks - only 1½ hours from Sydney! Click on our listed properties below to view more details - or call 02 4998 3219 now! 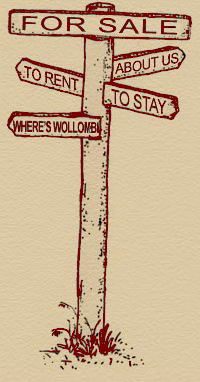 Wollombi Real Estate sells 90% of property in the Wollombi Valley. Living locally in Laguna, we have served the Wollombi region since 1979 - our local knowledge and experience assures both Buyers and Sellers of sound professional advice in all property matters. We are committed to ensuring that your real estate is managed in a friendly, relaxed manner with positive outcomes for all. Referrals from past satisfied clients are our strongest source of business.